As part of its co-investment activities, E.ON acquired a stake in the US start-up Enervee. Founded in 2012, Enervee provides a dynamic platform on which consumers can make more energy-efficient choices when it comes to household appliances, devices and electronics. Enervee does this via a comprehensive scoring process that constantly compares the efficiency of the product in question with all those in the category. 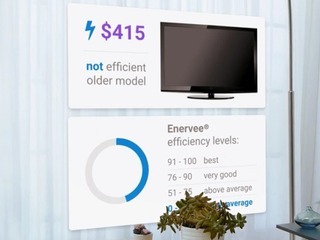 This intuitive efficiency score – the Enervee Score – is then combined with other data such as popularity and reviews, enabling consumers to better and more easily choose the products that are best for the home, their wallet and the environment. 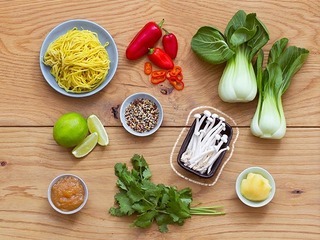 Blue Apron, a company that packages up perfectly portioned ingredients and recipes that are delivered to your home once a week, landed an $135 million round of funding led by Fidelity Management and Research Company, with participation from existing investors. This round was closed at a $2 billion valuation. Blue Apron has raised a total of $193 million since launching in 2012, according to Crunchbase. Rancher Labs, a startup that has built a lightweight Linux operating system and management tool for running applications packaged up in containers secured an $10 million funding round. The money came from Mayfield and Nexus Venture Partners. 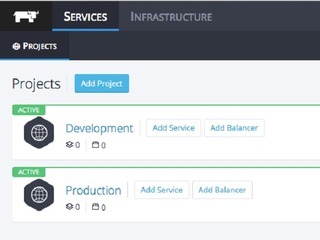 This is the first funding Rancher Labs has raised since being founded in September of 2014. 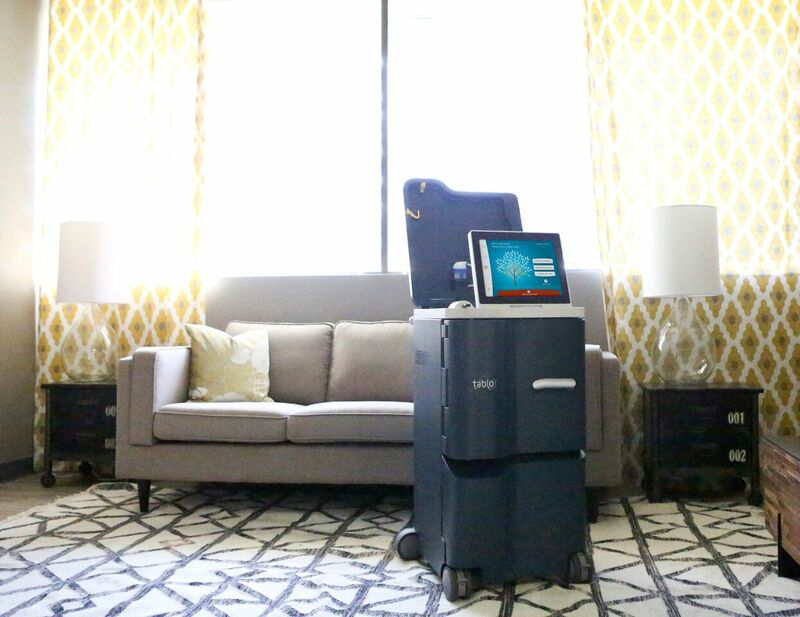 Outset Medical, a company focused on reimagining the experience of dialysis care for patients with kidney disease, today announced $91 million in equity and debt funding. New investor Fidelity Research and Management Company led the $51 million equity financing, with participation from existing investors Warburg Pincus and The Vertical Group, as well as new investors Partner Fund Management LP, Perceptive Advisors and CRG. In addition, CRG led a $40 million debt financing. Fetchr announced the launch of its app today and closed $11 million in Series A funding led by New Enterprise Associates (NEA) to deliver mail and packages to people’s doors in the Middle East. This round represents the largest investment of U.S. based venture funds in the Middle East for a Series A. Back to the Roots, a six-year-old company that brought us organic home-mushroom farms closed its first round of funding totaling $2 million. Led by the organization Fund Good Jobs, the people who invested in Back To The Roots include a suite of influential leaders in the natural industry, like Clif Bar CEO Kevin Cleary, Stonyfield Farms founder Gary Hirshberg, Tom’s Shoes founder Blake Mycoskie, Organic Expansion CEO Carol Olson and author Michael Pollan. TaskUs, an outsourcing company servicing tech Startup, raised an US$15 million in series A equity funding from Navegar, a Philippines-based private equity fund. Most people probably haven’t heard of TaskUs, but it’s the secret weapon that a chunk of Silicon Valley has used for years. Founded in 2008, TaskUs – a startup itself – handles customer support and back-office services for rapidly-growing startup juggernauts like Uber, Groupon, and Tinder – to name a few. Brit+ Co, a women’s do-it-yourself advice site headed by Brit Morin raised $20 million in venture funding from Intel and others and it has also made its first acquisition by purchasing do-it-yourself app Snapguide. Intel Capital’s Lisa Lambert said in an interview that the investment is one of the first in the chip maker’s campaign to diversify tech startups through a $125 million venture fund for women- and minority-led startups. Morin’s site for creative women and girls draws more than 12 million people a month. JethroData, a NYC-based provider of an SQL-on-Hadoop solution, surged $8.1 million Series B financing. The round was led by Square Peg Capital, with participation from existing investor Pitango Venture Capital. The company intends to use the funds to increase investment in sales, marketing and development of its technology. 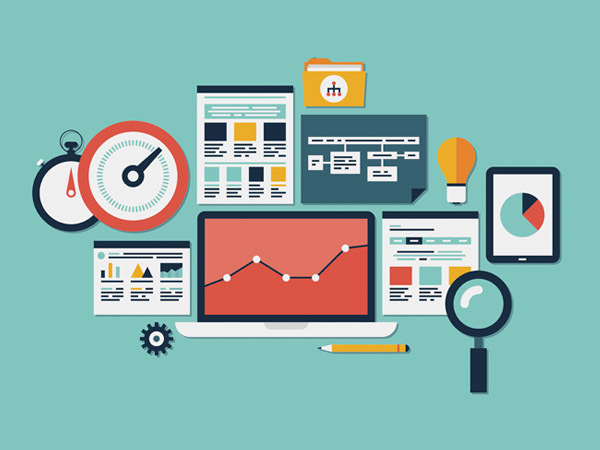 Arcadia Data, provider of the unified visual analytics and business intelligence (BI) platform for big data, scored an $11.5 million in a Series A funding round led by Mayfield, with additional investment from Blumberg Capital and Intel Capital. With this investment, Arcadia will continue to deliver on its vision to give business users accelerated access to all of their data by further expanding its product, sales and marketing teams. San Francisco based Talkdesk is a cloud-based call centre software solution that help businesses to improve customer interactions, nabbed an $15 million Series A financing round. The investment was led by Josh Stein at DFJ with participation from its existing investor Jason Lemkin at Storm Ventures. Maker Media, a company that serves a growing community of makers who bring a DIY mindset to technology recieved $5 million in funding from Ev Williams’ Obvious Ventures, Raine Ventures, Azure Capital, and previous investors OATV and Floodgate, as well as some debt financing from Square 1. The funding has helped the media company to pull in Rafe Needleman to head up digital content.